Summit Tech LLC is a fully licensed and insured residential and commercial painting and remodeling contractor based out of Wichita, Kansas that was established in 1999. Summit Tech LLC is a full service professional painting company specializing in interior and exterior painting with an eye for detail. We also specialize in window & door replacement, kitchen & bath remodel, siding, flooring installation including tile work, property maintenance & repair and REO Contracting. Whether the project is large or small trust in Summit Tech LLC from start to finish for great quality work and unbelievable service. We provide complete customer satisfaction with the highest integrity unmatched by others in the industry. We know that honesty in business and a job well done make for happy customers. As an owner operated company we take pride in the work we do and it shows by our hundreds of satisfied customers. We deliver unbelievable service and workmanship on every project. Our goal is to satisfy every customer on every project. We offer a wide range of exterior and interior painting services and we approach every project with the highest level of quality craftsmanship. 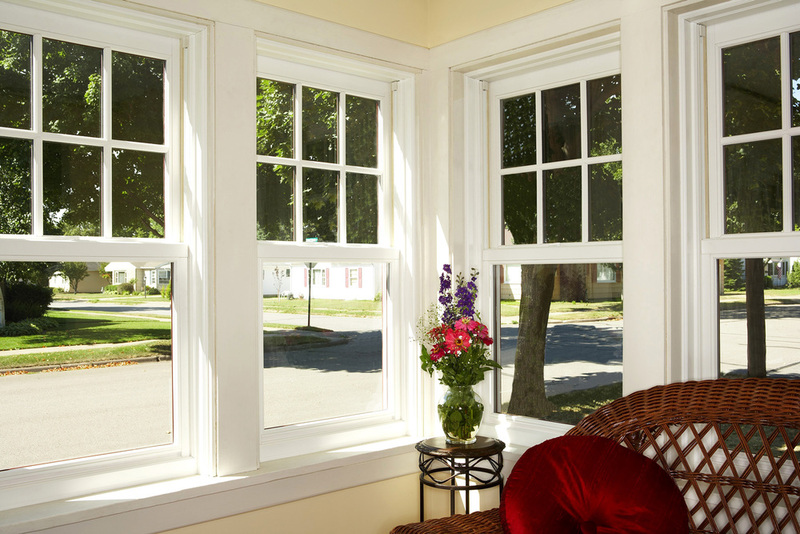 Replacing your old worn out windows and doors will reduce the cost of heating and cooling your house while enhancing the beauty and value of your home. we offer many choices including Andersen and Alside. Create a home exterior that you will want to show off. Siding offers beauty and performance. We offer many siding products including LP Smartside, Certainteed, James Hardie, Alside and more. We aim to provide the highest level of service and satisfaction to our customers and consistently deliver quality workmanship and communication on every project. Although we started in painting we have become experts in home improvement and as General Contractors you can trust in us to transform your existing residence or business into aesthetically pleasing living and working spaces. With expertise in both residential and commercial painting and remodeling services, our first-class workmanship has earned us a reputation as one of the premier contractors in Wichita, Kansas. From replacing your old inefficient windows and doors, or designing the kitchen of your dreams, to making the right decision in selecting your paint, count on Summit Tech LLC. We are fully licensed and insured and have over 18 years experience in the industry and a proven track record. No job is to big or to small, our company can tackle any project big or small. We provide the best quality services and products at the right price. Summit Tech LLC has over 18 years experience in the industry and a proven track record. Summit Tech LLC was established in 1999 by Kyle Martin & Jeremy Lawrence. Both have completed training programs and are graduates of the Association of General Contractors. We offer a wide range of services - Specialty painting & staining, siding, windows & doors, bath & kitchen remodel, New home construction, and more. We are a preferred contractor for many asset management companies. Summit Tech LLC has won Honor Building Awards in the past and the Best of Award for Painting Contractors here in Wichita, Ks. We provide superior customer service and maintain a high track record of customer satisfaction. Our goal is to provide the best quality services and products at the right price. We believe that a quality outcome begins with planning and attention to detail. Because we take the time to understand your needs upfront, you can expect us to achieve the results you want.